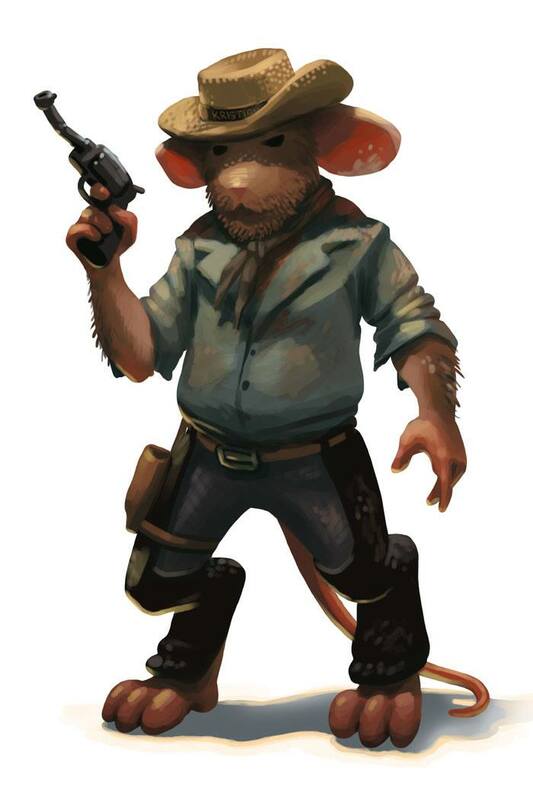 The Ruffian mouse is a breed of mouse found in the Claw Shot City. This mouse is also a part of the Thugs gang when working on a Wanted Poster. Law type traps such as S.L.A.C. are very effective against Ruffian Mouse.